This is the OG of K-dramas. Before the dominance of K-pop music and K-dramas that took the world by storm, we only learned about the existence of Korean celebrities through a few legendary K-dramas on TV back in the early 2000s. And one of those OG dramas is none other than ‘Winter Sonata’. 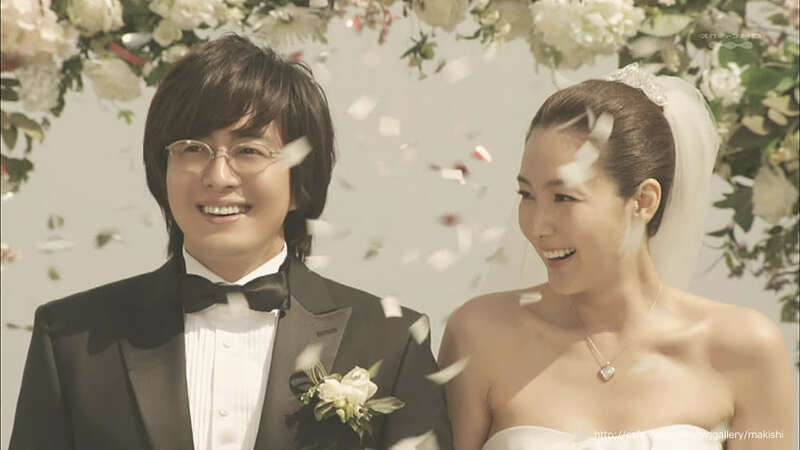 The show premiered in 2002 and introduced to the world (or at least us Malaysian teens and tweens) Bae Yong-joon and Choi Ji-woo. Almost every girl, mother, aunty, neighbour, or friend we know watched this show religiously back then and wouldn’t miss a minute of it! The show not only helped propel the cast members and Nami Island to fame but also the term hallyu or Korean Wave. Basically, they were the oppas of your dream back then which started the whole K-fever. And if you’re still a big fan of the 20-episode TV show that is said to be one of the greatest love story adored by many across Asia, well guess what, 17 years later, a sequel is in the works and will grace your small screens soon. According to Korea Times, Kim Yong-soo is set to direct the K-drama while the original writers Yoon Eun-kying and Kim Eun-hee who created the original story of ‘Winter Sonata’ will have to put their thinking caps back on for the second installment. The original director, Yoon Suk-ho, declined to return to the director’s chair following the death of one of the cast members – actor Park Yong-ha, who committed suicide in 2010. No word yet on who will be casted for the series as the production team are still working on some details for the filming. Let’s hope that they’ll decide who to cast soon (read: the original main cast members) so that we can catch them on our TV screens once again after almost two decades.